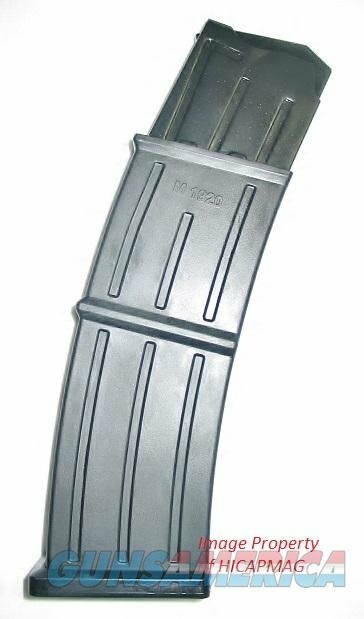 Description: In stock now,very hard to find original Factory MKA-1919 10rd Magazine (not the cheaper Promag magazine) also works in the Armagon G12 Semi-Auto Shotgun as well as the Emperor Firearms Seylan 1950 and the SAS Firearms Billet Lower Receiver for the Akdal MKA 1919.Solid lightweight construction with Steel feed Lips. This magazine has the desirable bolt hold open after last round feature. Will work with both 2-3/4 and 3" shells. The company moved production to the U.S. due to issues beyond their control. These new mags will be stamped "Made in the U.S." . Buyer pays $9.95 Priority Mail shipping w/ tracking number. Payment to be made by Certified Check, Money Order or Personal Check (item held till cleared). Shipped only where legal. Check out my other items for sale as I combine shipping.